Apple tv has brought new opportunities with its launch in 2006. It created a whole new market for apps. With every new generation of Apple TV, they enhance its hardware features which created further opportunities for a tvOS app development company. Apple not only improved hardware features but also brought new firmware updates which gave a boost to Apple TV app development industry. Apple TV was first launched in the year 1993 with the name “Macintosh TV.” Unfortunately, it didn’t get much popularity. But, 13 years later Apple relaunched “Macintosh TV” as “iTV.” Since then Apple TV continued to grow its popularity and sales. Apple TV revolutionized the way people used to interact with apps. Apple centralized the App Store after the launch of third-generation Apple TV which means that from now the app data will get shared automatically between all the Apple devices. 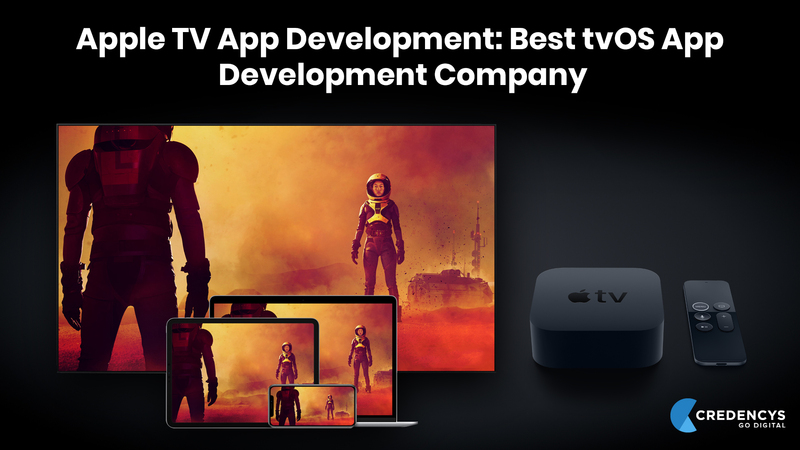 This action inspired Enterprises, start-ups, and businesses to move their iPhone or MacOS app to Apple TV app with the help of tvOS app development company. How can we help you with Apple TV App Development? We provide end-to-end Apple TV app development services to our clients. Our developers have apt skills to develop a brand new Apple TV app or customize an existing app. We develop tvOS apps for entertainment, shopping, lifestyle and more. Our developers will help you to deliver a great digital experience to your customers. We help you grab the ocean of opportunities associated with Apple TV apps by helping you to learn how to get the Apple development app on new Apple TV. 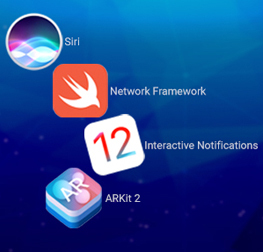 Why are we Different from Other tvOS App Development Company? Credencys follow the Agile development methodology to ensure timely delivery of your product. We firmly believe in our methodology because it has helped all of our clients to reduce software development cost and time. It also helps us to address our clients niche needs. Below are the reasons why you must choose Credencys for Apple TV app development. Our developers help you to create a fully customizable template for your Apple TV app based on our requirements. It will ease your job and improve app usability. Our developers have extensive experience in developing Apple TV applications. We will provide you with dedicated developers to build your tvOS app. We follow Agile software development methodology to ensure faster delivery, transparency in the process and risk-free development. 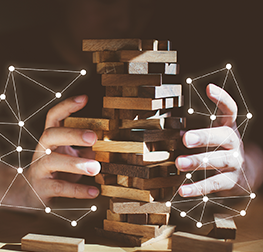 Being a full-stack development company, we offer a discovery workshop, app designing, development, and testing services. 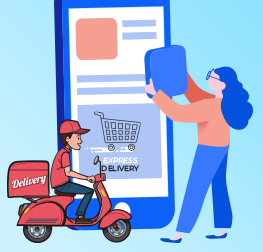 By applying the Agile Scrum process for development and following DevOps practices, we ensure that your app gets listed within the given time-frame. We offer free support and maintenance for the first 30 days since the app release. Our flexible support and maintenance options for app and OS upgrade will allow you to customize your app according to your business needs. By providing Apple TV app development services, we help you to build your brand from scratch that’ll help you bolster your brand identity. With the evolution of technology and wide-spread high-speed internet connection has changed the way people used to watch TV and play games. The conventional Television is dying right now while the user base for on-demand TV is increasing. Hire Full Stack developer to address your niche needs for Apple TV App development. The best example of this would be HBO as we all know that HBO is one of the most popular TV channels. They launched its on-demand TV App on Apple TV first rather than Chromecast, Roku or Amazon Fire TV. Apple was the first one to notice this change in consumer behavior and act accordingly. Today the sales of Apple TV app is increasing exponentially and so is the job of a tvOS app development company. 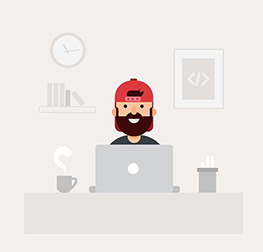 We have a very dynamic and skilled team of developers, project managers, and scrum masters. Launching an Apple TV app can take your company and brand to the next level. If you want your business not only to sustain but also grow in this forever changing the digital economy, then it is highly recommended that you have an Apple TV app of your own. Contact us, a tvOS app development company, now for your Apple TV app development requirements.